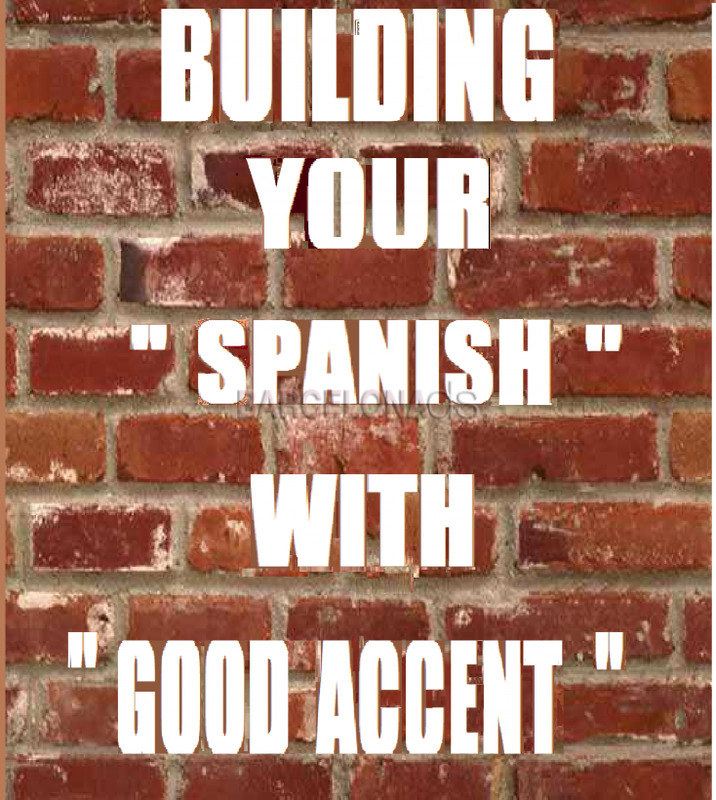 Are you tired of complicated Spanish grammar? Do you have many doubts and only a few answers? Do you need confidence to improve your Spanish? Qualified native Spanish teacher with 20 years proven experience offering private Spanish lessons from Beginner to Superior level. Conversation classes. Specialized in preparation for Dele exams. Flexible hours, own teaching material and personalized approach. Classes AT YOUR HOME, workplace or wherever you wish (INCLUDED COURSE MATERIAL) 15 euros/hour.